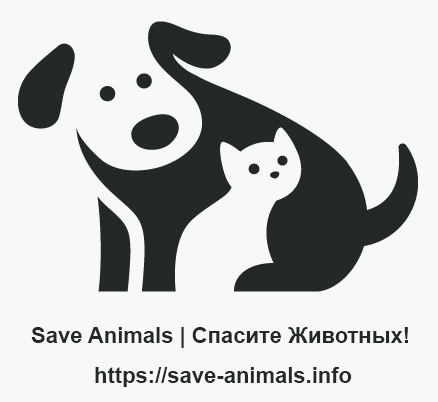 SAVE ANIMALS AROUND THE WORLD! IF NOT US, THEN WHO! Do not buy purebred animals, while mongrel ones die on the streets and stay in shelters! Adopt a friend from the street or shelter – save a life!